Posts with tag: "Coast Guard, Curves for Women"
It was an interesting week at the pixel ranch. 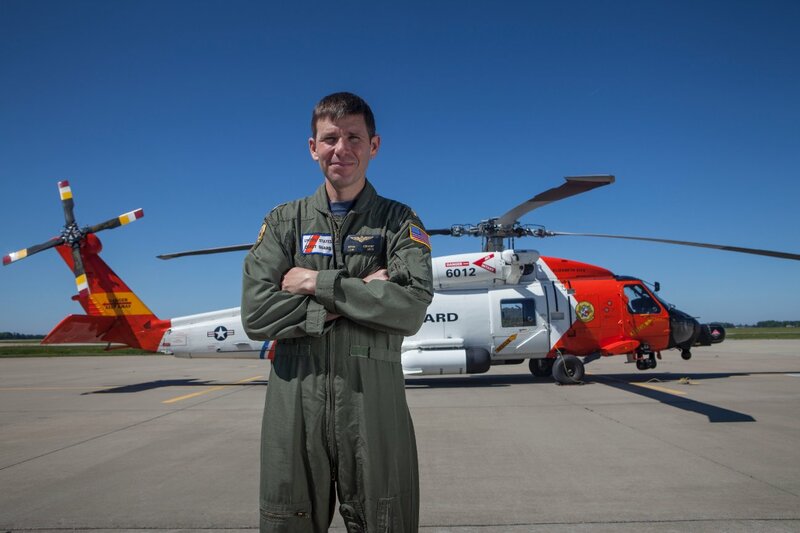 We started off with a national magazine portrait assignment of Coast Guard helicopter pilot LCDR Steve Cerveny with the Sikorsky MH-60 he used to rescue survivors of the sinking of The Bounty during Hurrican Sandy. This was at the Elizbeth City Coast Guard Air Station in North Carolina. The Bounty was used in the filming of Mutiny On the Bounty and was spared from a fiery end by Marlon Brando. The Coast Guard Air Station in Elizabeth City responds out into the Atlantic as far as Bermuda. Steve once rescued a pair of shipwrecked fishermen and had to land in Bermuda because of low fuel. High winds kept him and the crew there for 6 days. Everyone I know has a burning question to ask guys like Steve who brave Hurrican force winds and 35 ft waves to save stranded mariners? Aren't you afraid? According to Steve hovering in Hurrican force winds is easy as the wind makes the aircraft act as if it is flying at 60-75 mph while hovering. "We could even lose an engine and not be in trouble. We don't power up we power down." As is usual with a situation like this the aircraft was one of two on the ready pad and was pointing the wrong way light wise. I used the natural fill from the concrete apron with a Quantum Trio with a QF69 folding softbox held by my assistant on a monopod to reduce the chance of F.O.D. (foreign object debris) on the ready pad. A large softbox would have been problematic due to high wind. 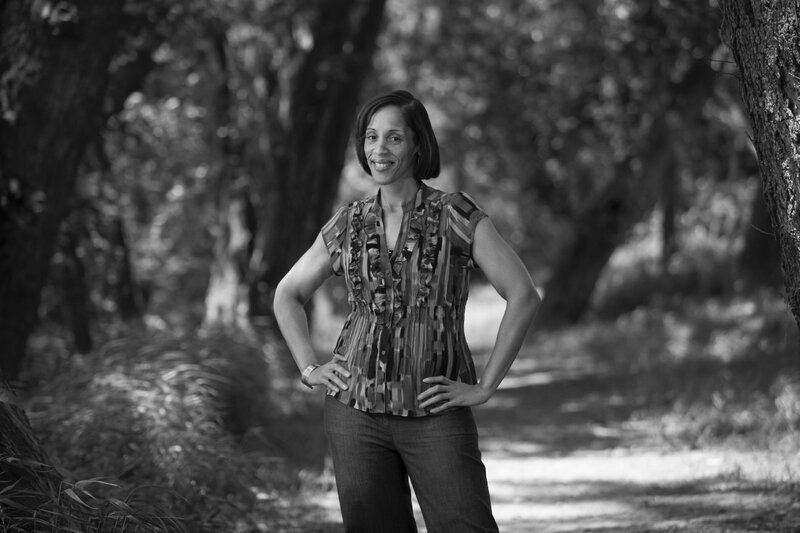 Next up was a black and white portrait of Samantha Lewis for Diane Magazine, corporate magazine for Curves For Women. Samanta used Curves and perseverance to overcome obesity and diabetes, losing 140 lbs and her need for insulin. She also became a Zumba dancer and instructor.